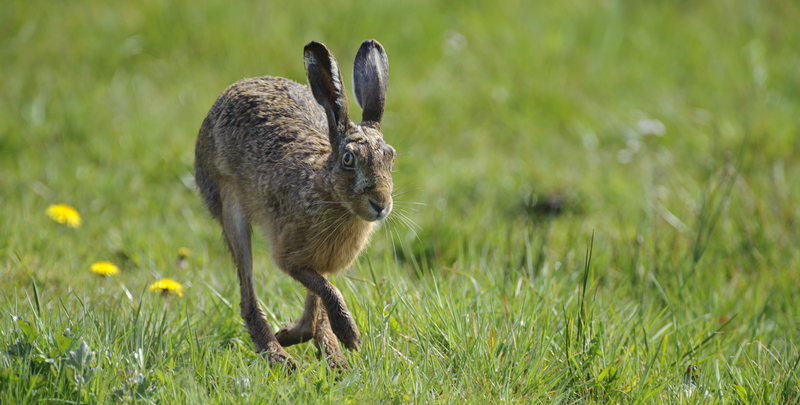 WILD (wildlife information system of Germany) is a pioneer project that covers 13 million hectares and can be seen as the biggest monitoring program for German wildlife. 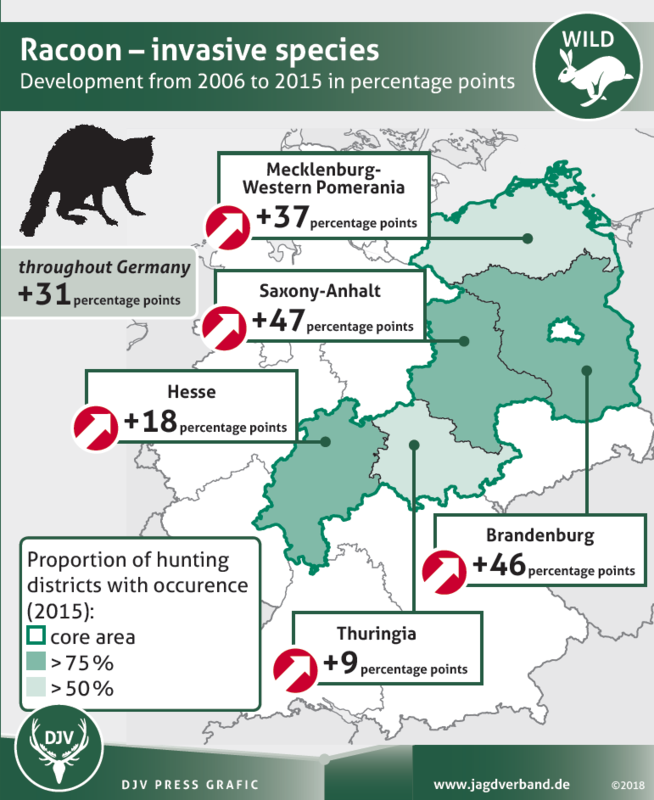 It has been initiated in 2000 by the German hunting association and it is based on year-round recordings of game species by honorary working hunters using scientific methods. Once a year, the summary of the monitoring results gets published in the WILD-report.